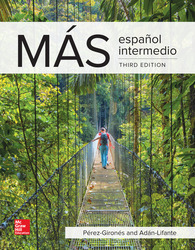 MÁS is an Intermediate Spanish program built on the assumption that students learn best when they are fully engaged. 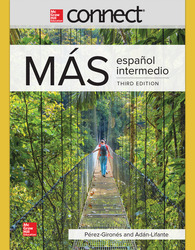 Each component of the MÁS experience is designed to spark curiosity and inspire critical thinking. 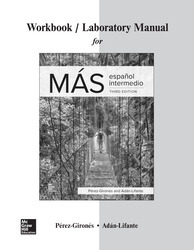 Through its diverse and lively view of the Spanish-speaking world, MÁS motivates a new generation of students to be inspired to communicate in Spanish.